Don't miss the latest happenings out of Pajarito Mountain Ski Area, including new lifts, terrain expansions, weather, photo galleries, infographics and current events skiers and mountain travelers should know about. Stay up-to-date on Pajarito Mountain Ski Area news and events by clicking on articles from the list below or page through to see coverage from the entire ski season. Get your ski pass to resorts in the Rocky Mountains now to save money over in-season pricing. Northern New Mexico non-profit overcomes adversity to begin season. Options abound for lift ticket purchases at Red River. Southern Rockies resorts prepare for opening days in November and December. The huge Las Conchas fire in Northern New Mexico is licking at the heels of Pajarito Ski Areas and the national nuclear facility at Los Alamos. Two Mountain Southwest resorts take another crack at putting snowmaking this summer. Town hills, like Pajarito Mountain, haven't turned on their lifts much this winter, thanks to La Nina weather pattern. 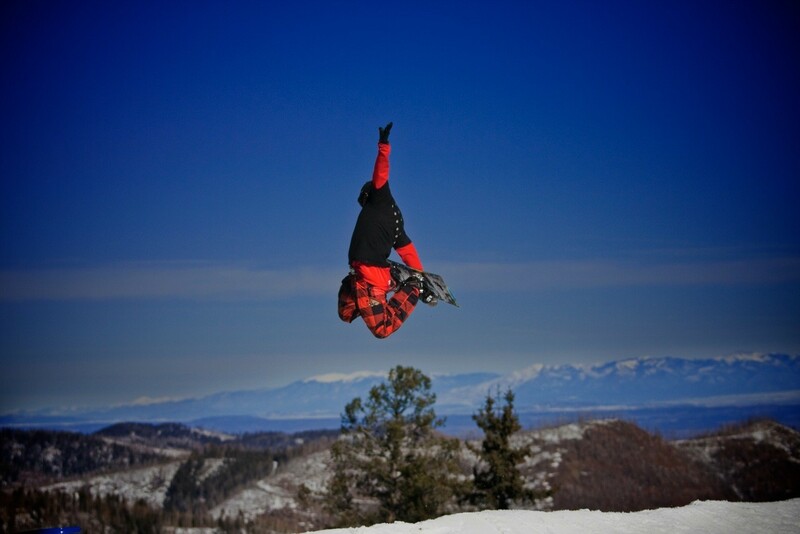 Statewide discount card reduces the cost of a visit to New Mexico's ski resorts. Post-Christmas storms brings relief to New Mexico and Arizona resorts. La Nina has drawn a line in the snow between Utah and the rest of the Mountain Southwest. New Mexico expands ski learning programs for kids to weekdays. Get Snow Reports, Powder Alerts & Powder Forecasts from Pajarito Mountain Ski Area straight to your inbox!